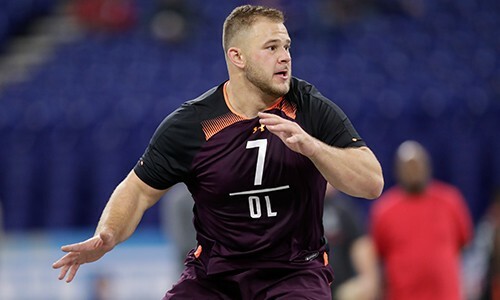 NFL Network provides exclusive coverage of the league's next generation of talent with live coverage of the 2019 NFL Scouting Combine. NFL Network provides an up-close look at the prospects looking to take the next step in their football careers. Watch on-field workouts LIVE on NFL Network. 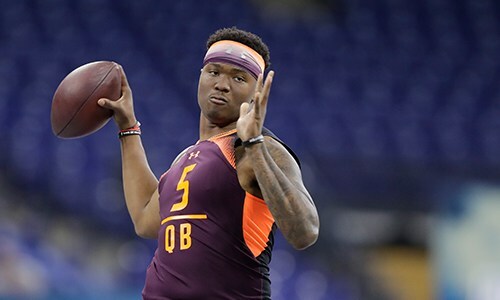 Catch up on the best clips of the 2019 NFL Combine. Running backs, offensive linemen, place kickers, and special teams participants take the field for the first day of on-field workouts. Quarterbacks, wide receivers and tight ends take the field for the second day of on-field workouts. Defensive linemen and linebackers will take the field for day three of on-field workouts. Watch as defensive backs take center stage and don't miss the return of #RunRichRun! 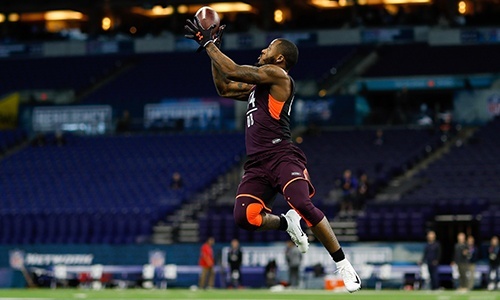 Stay up to date with the NFL Combine on social by following #NFLCombine. 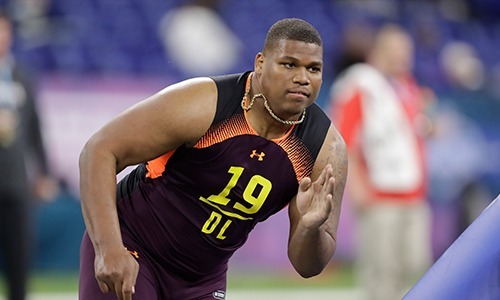 Start following us today to make sure you don't miss any action on the 2020 NFL Combine on the NFL Network.